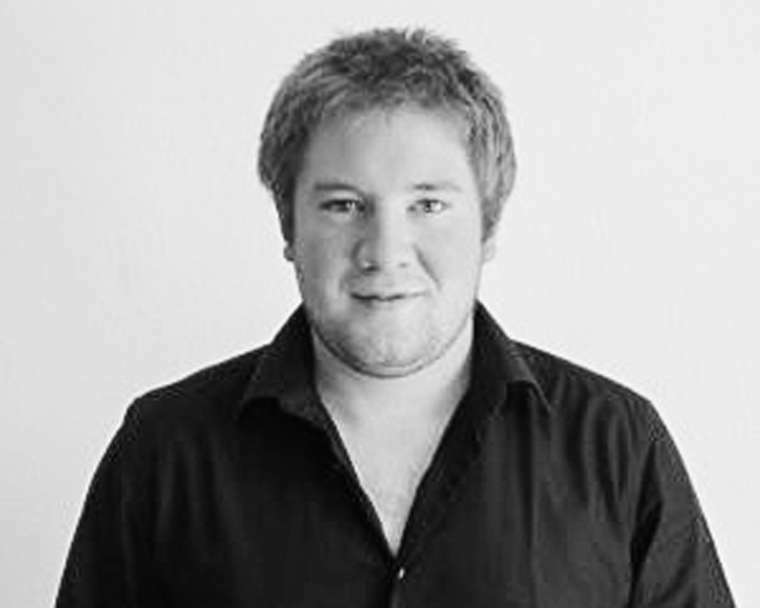 Antoine is the French member of the team and our chief designer. Passionate about transport design from a young age, his inspirations are British sports cars, but he knows how to appreciate all kinds of designs. His creativity will turn your dreams into reality.